Black cats audition for a part in a movie in 1961. I'm digging those "giant pants" off to the side, as well. DO WANT! I'd so drive around town in one of those! Kinuyo Tanaka, a Japanese actress and director. 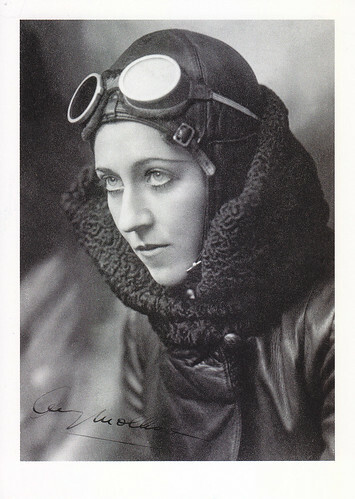 Tanaka was the second Japanese woman who worked as a film director, after Sakane Tazuko (1904?1975). A woman donning new stockings at a stocking vending machine. 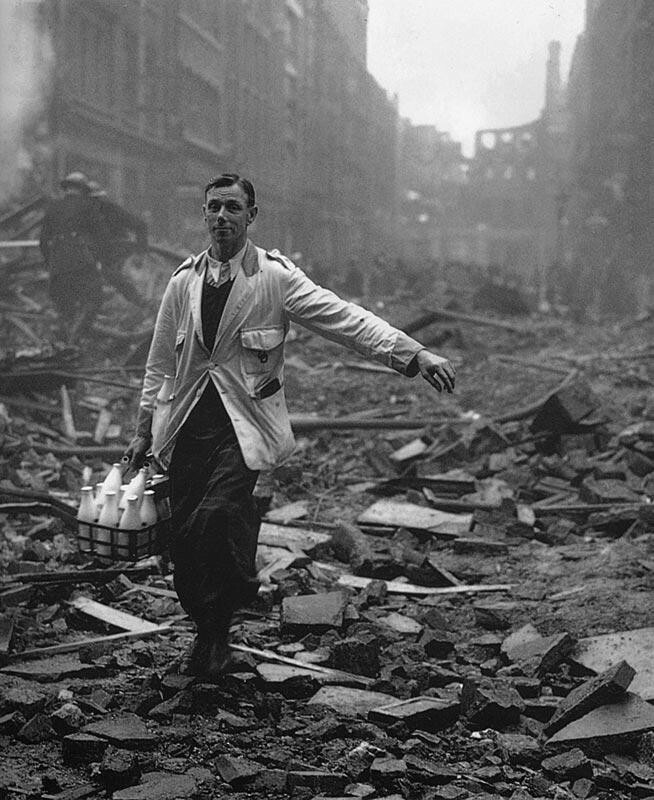 Even during the Blitz, Londoners still needed their milk, and this guy delivered.